San Diego Waiver of Inadmissibility Lawyer by Habib Hasbini, Attorney at Law. All 13 pages must be submitted. 5/22/15. (Starting 08/05/15, USCIS will accept only the 05/22/15 edition. USCIS will accept editions dated 12/16/12 or earlier until 08/04/15). Lockbox Filing: If you are filing at a USCIS Lockbox facility, please read these important Lockbox Filing Tips. ?Complete the entire form, especially these required fields: Last Name, Address and Date of Birth. 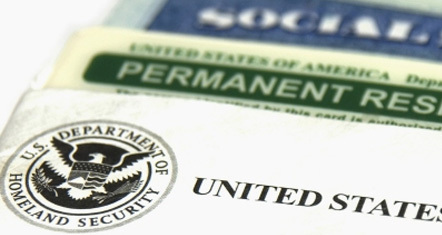 Fee Waiver: A fee waiver request will be accepted from a VAWA self-petitioner, an applicant for a T visa, battered spouse or child of a lawful permanent resident or U.S. citizen, an applicant for Temporary Protected Status, or an alien for whom a determination of their likelihood of becoming a public charge under section 212(a)(4) of the Act is not required at the time of their application for admission or adjustment of status. Please see www.uscis.gov/feewaiver for more information.